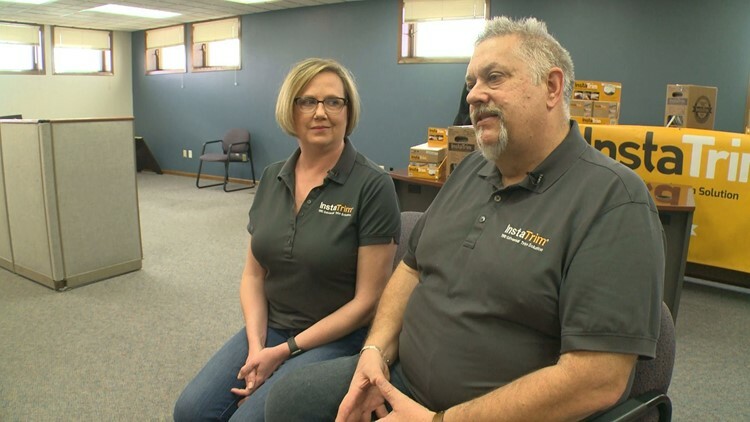 Our friends and preferred partners at Instatrim were recently featured in a story on Kare11 morning news. It was shot at our new building and we look forward to the continued growth of their products! Click on the link below to watch.